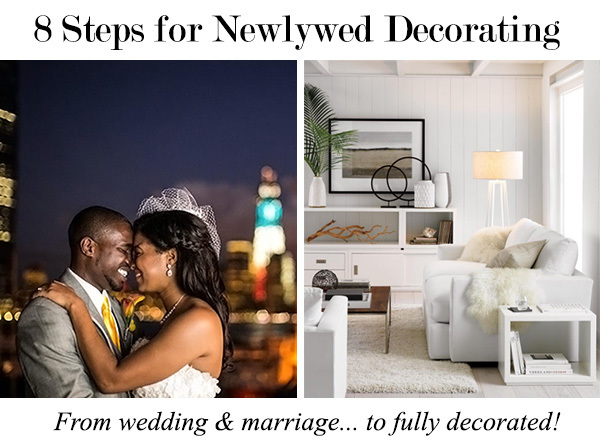 So you’ve successfully decorated your wedding, but now you and your spouse need to decorate your home! Here’s how to go from getting married to being fully decorated with style and ease. Step 1. 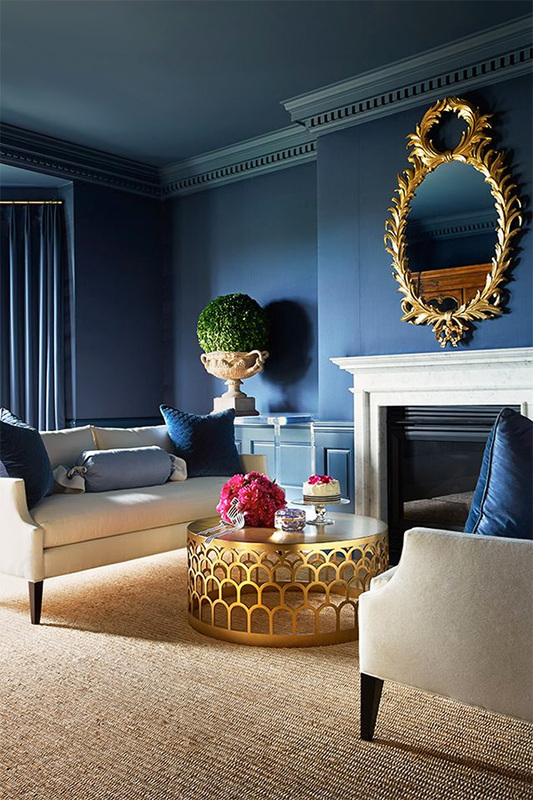 Pick an accent color together for your main rooms (living room and bedroom), even if it’s a neutral color. I’ll warn you now, your husband or fiance may not be interested in the color pink. 😉 Allow this base color to guide your selections for all future home and decor purchases. Step 2. Select your top 5 “must-display” items each. 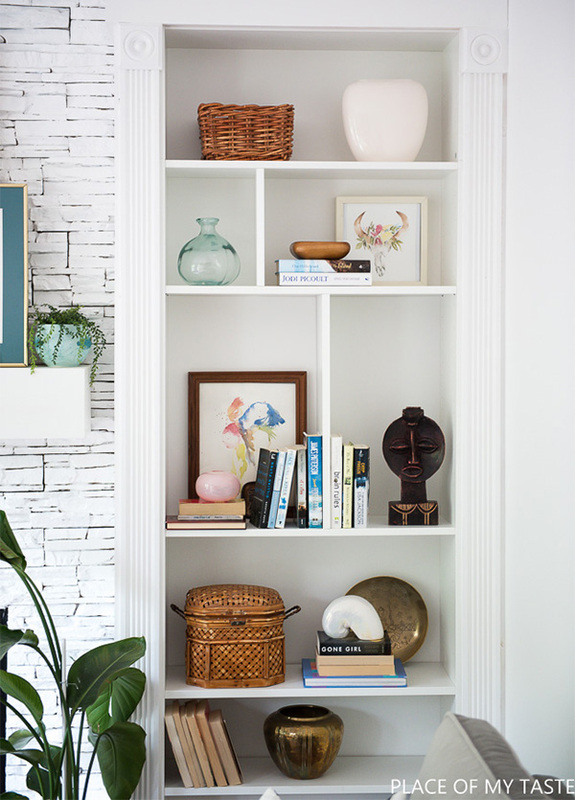 You and your spouse/fiance had your own favorite decor items and mementos before you met one another, so be sure that some of these items are represented in your new space together. Step 3. Get rid of additional clutter. 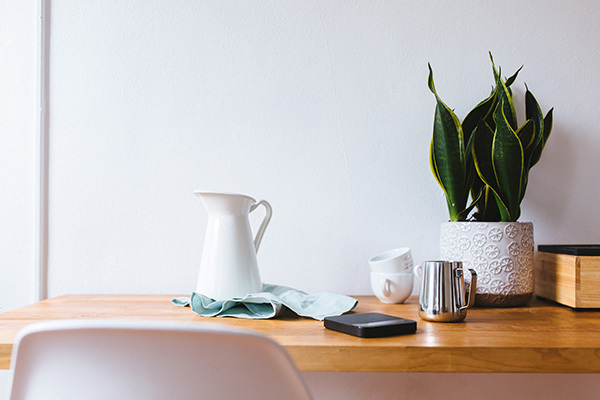 Your furniture and home decor (regardless of the style) will always look best in a minimal, neat space. Be prepared to purge some items to make room for your new spouse’s belongings! Step 4. 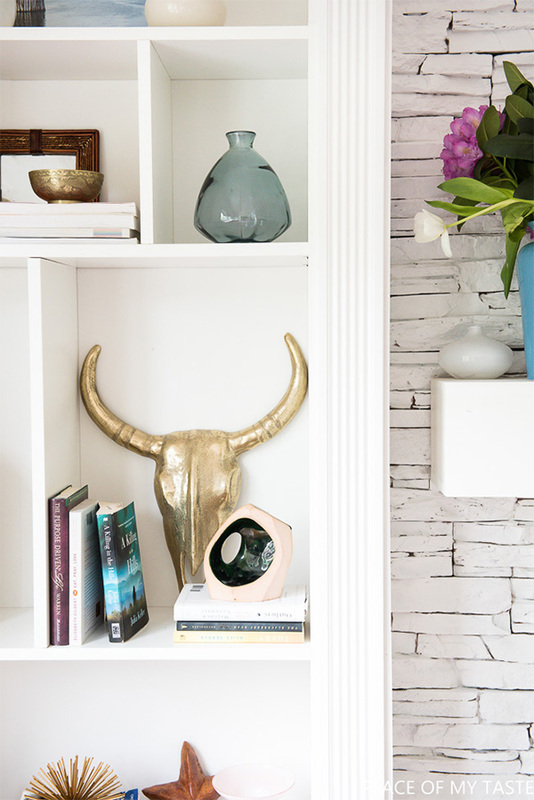 Utilize bookshelves for displaying your “must-display” keepsake items. Now that you’ve gotten rid of the excess, you’ll have more room to display your most impressive and sentimental items. via Place of My Taste’s tutorial: DIY Ikea built-in bookcases. Step 5. Be prepared to compromise! 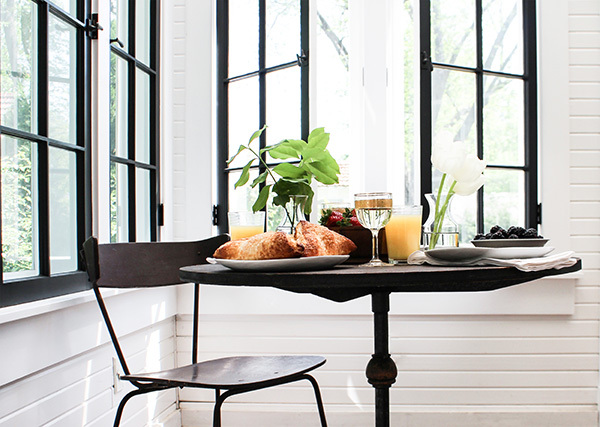 The likelihood of you and your spouse liking all of the exact same home decor items is low, but when you compromise (and keep things minimal), you’ll find that you can create an all new style that you may like even better! Not to mention that compromise is an important part of marriage and can certainly make marriage more enjoyable. Step 6. Once you and your spouse have saved your top 5 personal items to display (and purged the rest), now you’re ready to shop! Identify what needs your home still has once you’ve combined your belongings. Hit the store and shop together for these items. 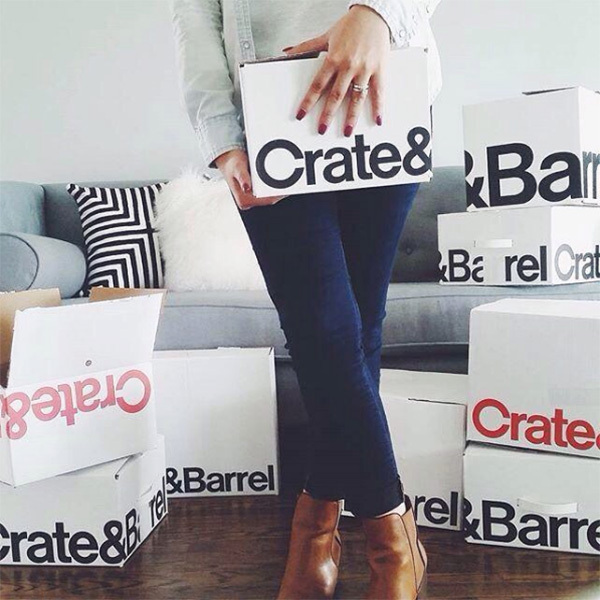 If you’re not yet married, then a wedding registry would be perfect. 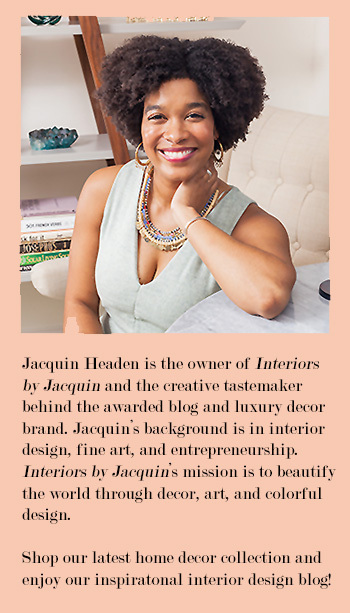 Be sure to select items that compliment the accent color you selected together and remember to have fun! Step 7. The last step is to accessorize with your wedding and family photos! 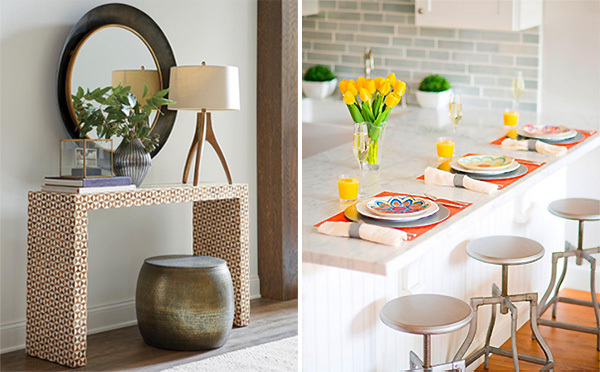 Include photos from both of your families to make your new house feel like a home. Displaying your lovely wedding photos will be the cherry on top of a well-designed home! 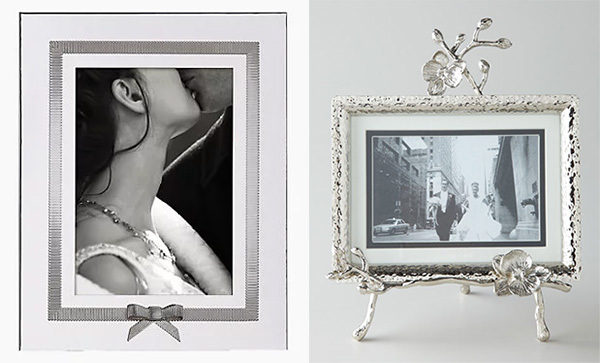 These lovely frames are from designers Kate Spade (right) and Michael Aram (left). You can find these frames at the Kate Spade website and Neiman Marcus respectively. Canvas photos are also excellent for displaying wedding and family photos, and can be printed in very large sizes. Step 8. Live happily ever after and enjoy your home! 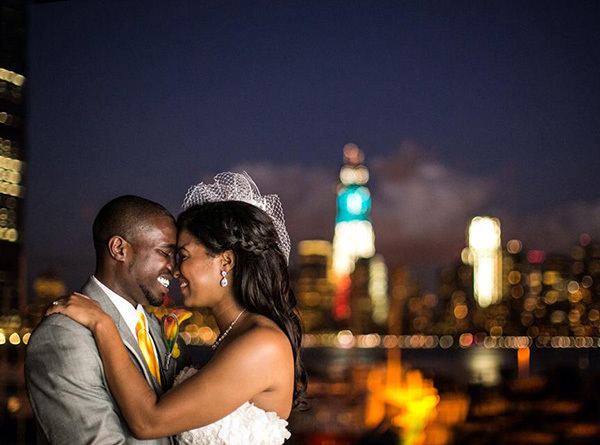 Here’s a photo from my own lovely wedding day overlooking NYC! If you follow these steps then you and your spouse should achieve decorating a space that you both will love!